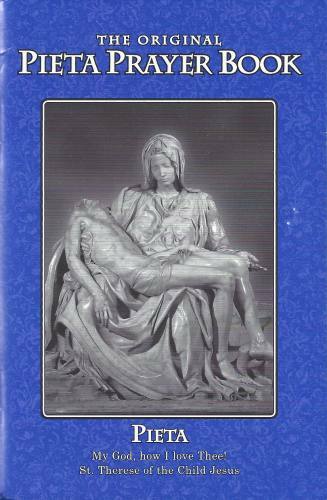 Perhaps the most popular traditional Catholic prayer book, the Original Pieta Prayer Book contains a wealth of traditional prayers and devotions for any need or moment in a Catholic person's life. With prayers for the Mass and Communion, devotions to the saints, prayers to Jesus and our Blessed Mother, this small book will be a constant source of spiritual nourishment and inspiration for anyone in any situation. Regular print (blue cover). Paperback.